We are not in a golden age of film critics looking back on their long careers and summing up what they’ve learned. Just a few months after Richard Schickel shrugged out Keepers, here is David Thomson’s How To Watch A Movie, another slapdash look at cinema that feels rushed out at the first-draft stage. 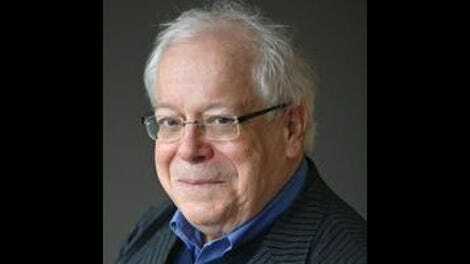 Both Schickel and Thomson are respected critics (Schickel was with Time for many years, Thomson The New Republic), but in neither case do the years of experience amount to a hill of beans. Where Keepers was a broad overview of cinema history, How To Watch examines different elements of the form, allegedly with the intent of illuminating how to draw insight beyond a film’s story. It utterly fails at this task, with Thomson offering abstract philosophizing instead of practical analysis. There’s a chapter defining frames, for example, but basically no discussion of framing. Other fundamentals of visual analysis—lenses, lighting, color—are similarly downplayed, if not omitted entirely. As these are basically the first things a viewer should look at when digging into a film, their exclusion is mystifying. It’s difficult to fathom an appropriate audience for this, and even admirers of Thomson’s criticism may find the book hard to stomach. A section on plot begins, “‘Tell me a story,’ we beg as children, while wanting so many other things. Story will put off sleep (or extinction), and the child’s organism hardly trusts the habit of waking yet.” There’s then a brief discussion of All Is Lost and an unconvincing argument that only certain narrative outcomes were possible with Robert Redford as the star. Thomson moves onto a list of films that are more about mood than incident, but it’s just trivia; there’s no suggestion of how audiences might approach these titles, how the directors accomplished the moods, or what they were hoping to achieve with them. The chapter ends with a bit on how hard it is for TV shows to pull off series finales and an anecdote about why Thomson stopped watching Homeland. Pointless blather, in other words. Calling these statements arguments feels like an overstatement. Admittedly Astaire is best known for his dancing, but why dismiss the charisma he brings to his dialogue, or for that matter, his dramatic roles like On The Beach? Consider him a bad actor if you must, but don’t pretend he’s not one. As for Tarantino, is Thomson saying the filmmaker’s dialogue isn’t realistic? That it isn’t insightful? (Pulp Fiction’s monologue on morality begs to differ.) That it’s clumsy at setting up themes or plot lines? If you’re going to throw something like that out there, at least elaborate enough that the argument can be evaluated. 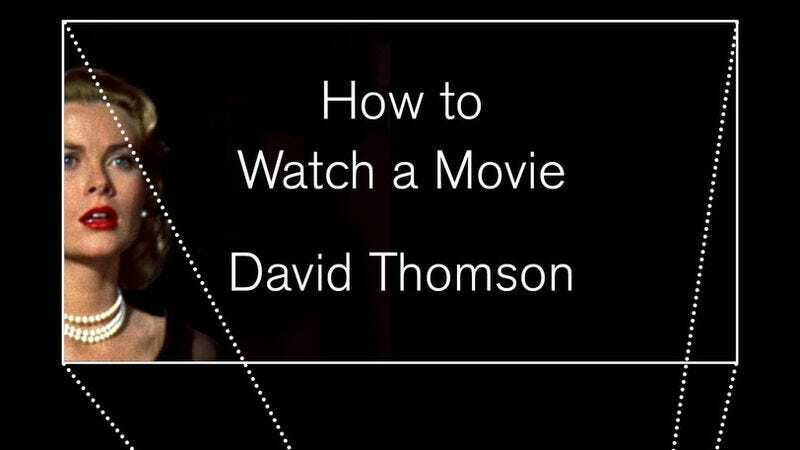 Thomson’s thesis is that “to watch a movie properly, you have to watch yourself watching.” In other words, be aware of how things like swelling music can be manipulative (to make this argument, he compares a Derek Jeter ad to Triumph Of The Will, which, whatever their superficial similarities, is off-putting). The problem is that he never explains what a viewer needs to watch out for; the book’s practical knowledge is minimal to nonexistent. But even if that wasn’t the case, Thomson clouds the issue by suggesting that just because you understand how a movie is generating its effect, that doesn’t mean the effect is illegitimate. Watch Persona. That’s good advice. The rest can be discarded.